NASHVILLE, TENN. (November 13, 2018) — MULTI-PLATINUM, 2X Grammy nominees THOMPSON SQUARE are overjoyed to celebrate today’s (11/13) release of their very first children’s book, the fun-and-friendly TIME TO GET DRESSED. 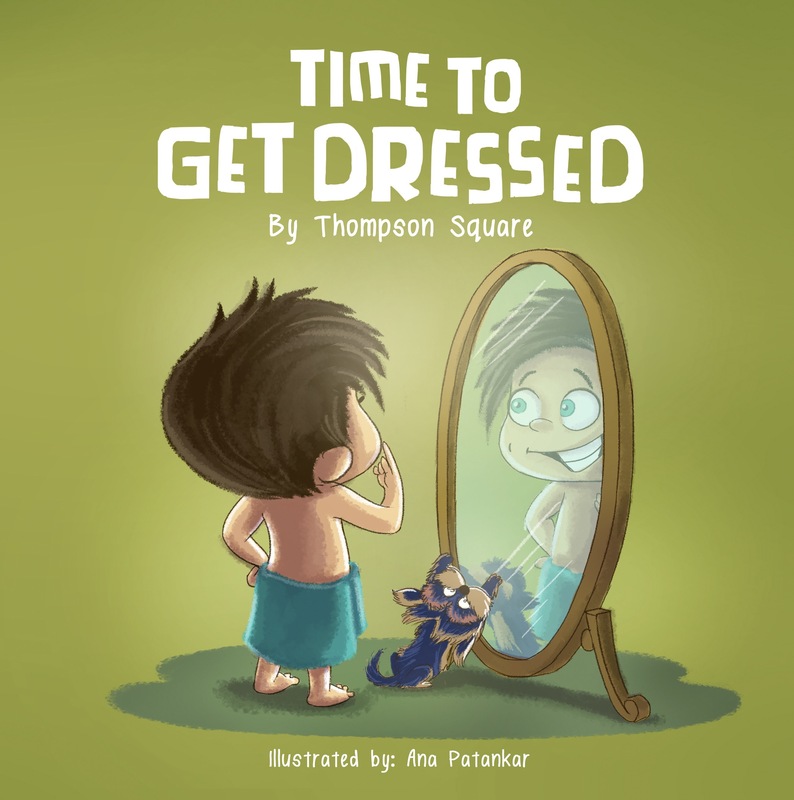 Written by the duo’s Keifer and Shawna Thompson and illustrated by Ana Patankar, the colorful lesson book features full-page pictures and a sing-able storyline which teaches kids how to get ready for their day. Born from a tender daily ritual and pulled straight from the hit-making family’s real life, it was inspired by a song Keifer would sing to the duo’s young son, Cooper. Just in time for the holidays, TIME TO GET DRESSED is out now on the duo’s official website. Plus, the “Time To Get Dressed” song that started it all is also out today, available via www.thompsonsquare.com and all digital retailers. Coming up next, Thompson Square will partner with Armed Forces Entertainment for a special concert for U.S. service members, taking place November 20 at Thule Air Base in Greenland. Keifer and Shawna will also take part in the 96th Annual National Christmas Tree Lighting in Washington, D.C., staged each year in President’s Park just outside the White House. Co-presented by the National Park Service and the National Park Foundation, this year’s event will feature a wide array of artists singing traditional holiday favorites, and will be broadcast on the Ovation and REELZ networks Sunday, December 2, at 10 p.m. EST. With nationwide concerts scheduled through December 14, Thompson Square will continue on the road as the year comes to a close – delivering hits such as the 2X-PLATINUM #1 smash “Are You Gonna Kiss Me Or Not,” the GOLD-certified follow-up, “If I Didn’t Have You,” and new songs from their latest album, MASTERPIECE. Including 11 tracks inspired by their own fairytale romance, the couple continues to perfect their acclaimed vocal blend while exploring sounds like soulful R&B, laid-back reggae and thundering hard rock.